Jun 20 WHAT IS PEERLINK? PeerLink is a model of peer education that resources and empowers our community in harm reduction, health education, community building and peer-focussed community consultation. PeerLink has modules and topics that cover a range of important information for the community. Information on hepatitis C and the new treatments, harm reduction, safer using, overdose and naloxone training, stigma and discrimination are just some of the topics covered. We also invite the community to participate in consultation forums, because wherever NUAA and PeerLink goes, we value the experiences in each community and want to help drive peer-led change. These forums are a chance for the community to speak up and learn that our voices can be a valuable tool. PeerLink is a workshop developed by people who inject drugs, for people who inject drugs. 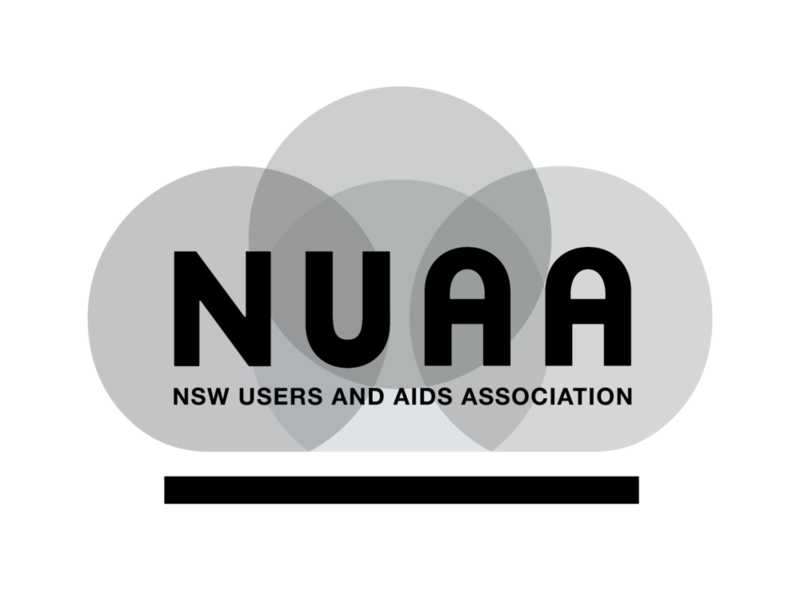 At NUAA, we strongly acknowledge the expertise of lived experience and support the continuing trend of peer-led advocacy. PeerLink training can help empower you to learn more about the community while gaining knowledge. You can also learn how to keep you and your friends safe through the use of harm reduction tips and tricks. Workshops and forums are run with a strong community-driven empowerment goal: we aim to bring our community together and communicate across our networks the core principles of harm reduction. We are confidential and understand the need for discretion and respect for privacy. We can make a difference in your life and open avenues that could result in a fantastic, wild journey! Jun 19 WHAT IS THE PEER PARTICIPATION PROGRAM?